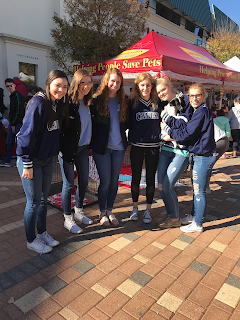 CP Cheer took some time to give back to the community by volunteering with Operation Pets Alive during their annual Holiday Pet Adoption Event and Gift-Wrapping. 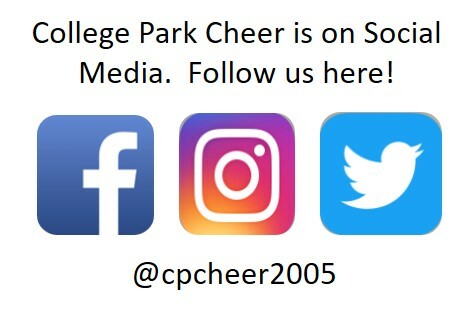 So proud of our girls! 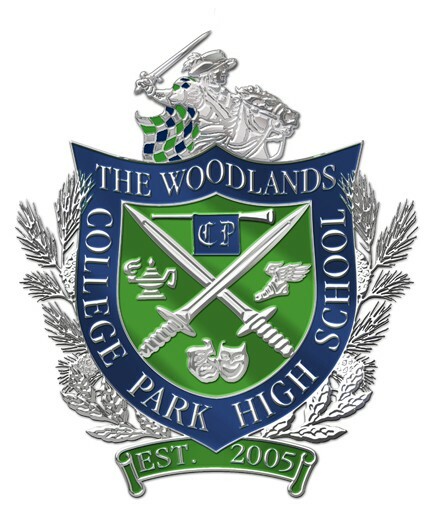 The Woodlands College Park Cavalier Spirit Society was created to support and promote all spirit programs at The Woodlands College Park High School. 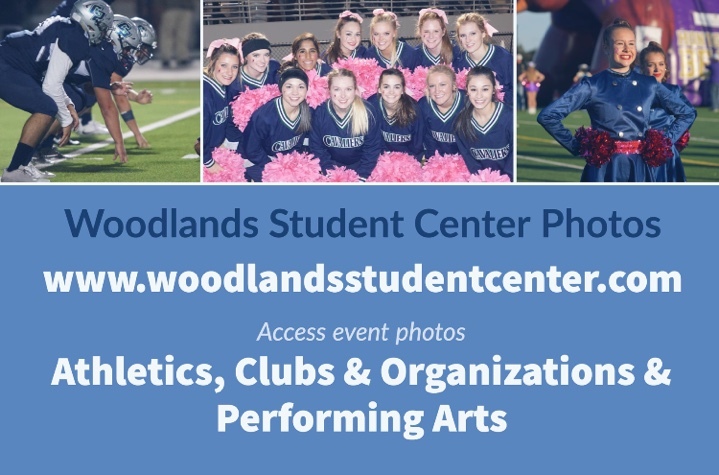 We encourage good sportsmanship, pride and tradition in the school as well as charitable, civic and educational activities in the community. 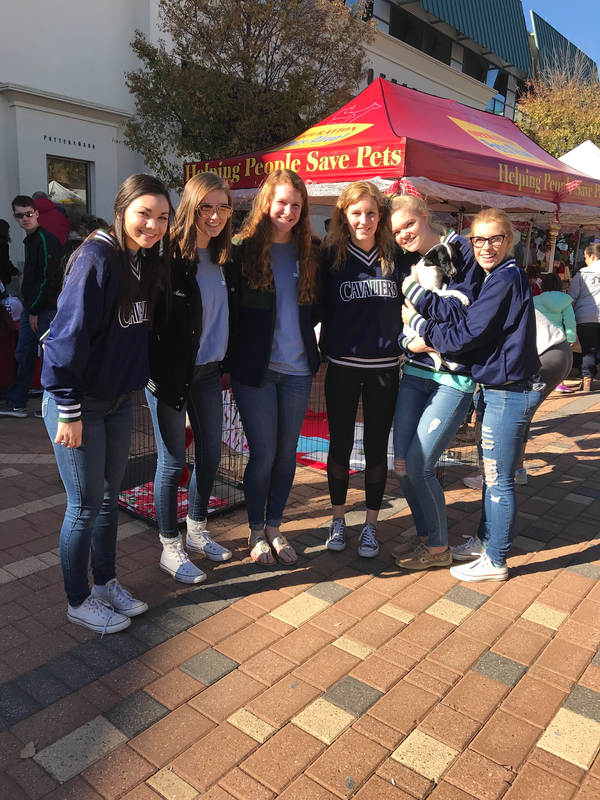 TWCPCSS is a nonprofit 501(c)3 that relies greatly on the donations and generous support from our community and parent volunteers.